First, we celebrate Art’s birthday on Friday. Nava Spatiala is celebrating Art’s birthday with a live broadcast from the studios of the National Public Radio. Here are more details. The broadcast will be transmitted on the official site. Second, we get inspired by Shuji Terayama. This Sunday Nava Spatiala is playing along Shūji Terayama‘s avant-garde films. Terayama is one of the most legendary, provocative and productive artist in Japan and Nava Spatiala is an experimental noise/drone/ambient duo. 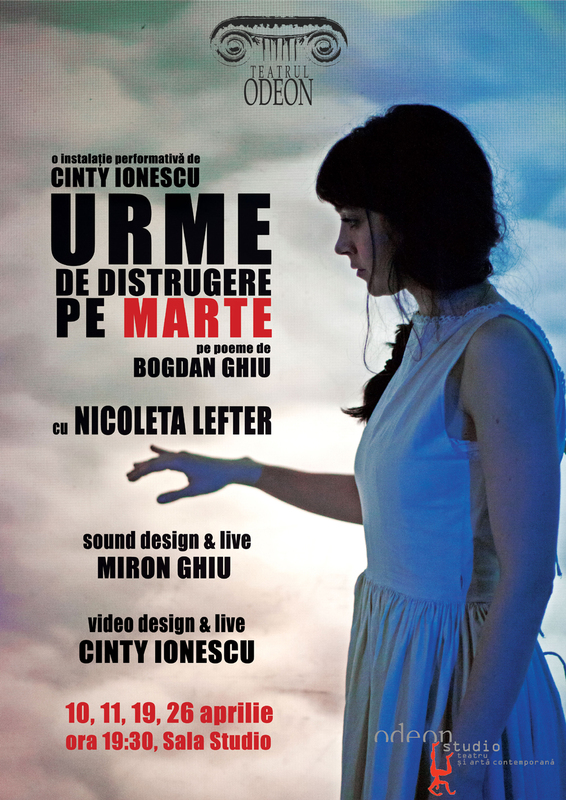 If you’re in Bucharest, drop by. OUT NOW, FREE TO DOWNLOAD ON BANDCAMP! This is a joint remix album by Polish project Secrets Of the 45 and Romanian noise/drone/ambient unit Nava Spatiala. Each project received three tracks of the other project and remixed them, using primarily only the track itself as basis for the remix. The resulting album is an exhilarating trip through glitchy landscapes, blurry drones, rumbling basslines, electronic chirps and whistles, enveloping the listener with alternating waves of noise and melodic hums, echoing in space, at the same time digital and organic. Each remix used deconstructed audible architectures taken from the original, in an approach of intersecting sounds in all possible ways ranging from infinite delays to granular synthesis. 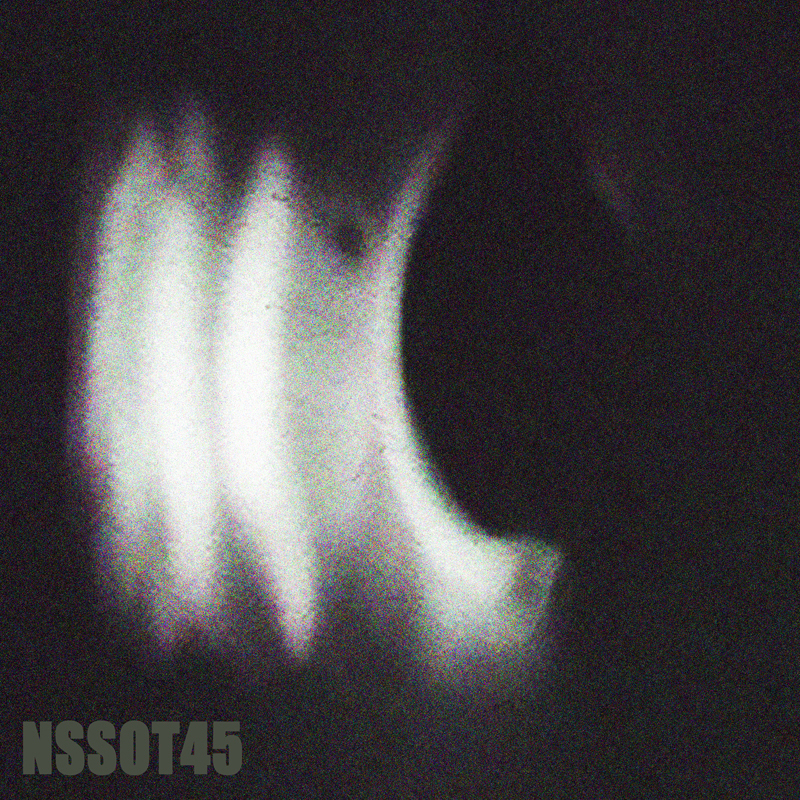 Nava Spatiala enjoyed a lot playing around with SOT45 tracks and, at first, sampled what they liked. Then they took the parts and ran them through lots of delays, reverbs and various synthethic manipulaton techniques. Every track was performed and recorded live at the studio and compressed through some nice tubes. Secrets of the 45 decided to take a melody-oriented approach, immersing himself in the noisy world of Nava Spatiala and then through careful filtering picking out hints of melodies, then layering them into humming and whistling soundscapes, as well as reshaping them live via granulator software. This track was commissioned by Sambata Sonora for John Cage’s 100 years birth aniversary. It consists of readings of excerpts from James Joyce’s Finnegans’s Wake and John Cage’s Anarchy. Alo, alo, simbolismul o fi bun in arta?